So I have been thinking about all of the great books that we read and tell people about. I have a few go-to books I always used when asked for book recommendations; The Road, American Gods, My Sister’s Keeper: A Novel (Wsp Readers Club),The Historian. It all depends on who is asking as to what I say. But there are a many, many 5 star reads that I have been left behind. 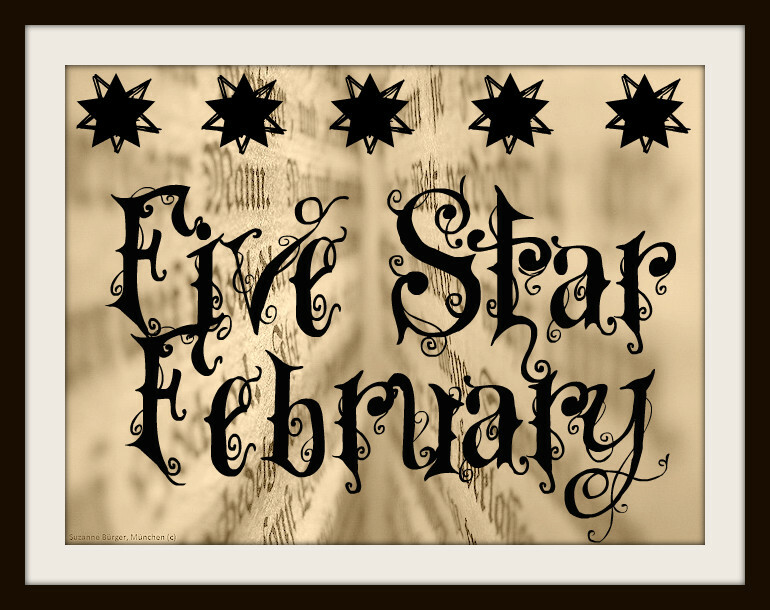 So, this month I will be posting a 5 star recommendation every day. These will not be full blown reviews just a short synopsis, the reasons I loved it and who I think would enjoy it also. 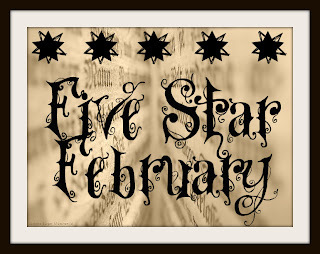 There is a sign in on the Five Star February page. If you don’t blog just tell me about your Five Star Favorites in the comments. Tell me what books you love! What a great idea! I don't know if I will be posting something every day, but I am going to try to post at least a few! A great way to post some of my faves pre-blog!